O ur candidates for employment usually hear that the FDNY is a paramilitary organization, but what does that mean exactly? Today, we’re providing a detailed explanation of that concept, as well as introducing the person you will meet if you’re a military member who’s looking to join the FDNY. We’re a paramilitary agency because our organizational structure, tactics, training and culture resembles that of the U.S. Armed Forces. To date, there are more than 1,400 members in our Department who are veterans or military reservists. Since 2016, our Military Outreach Coordinator Adam Lessuck has advanced efforts to recruit more service members into our Department. 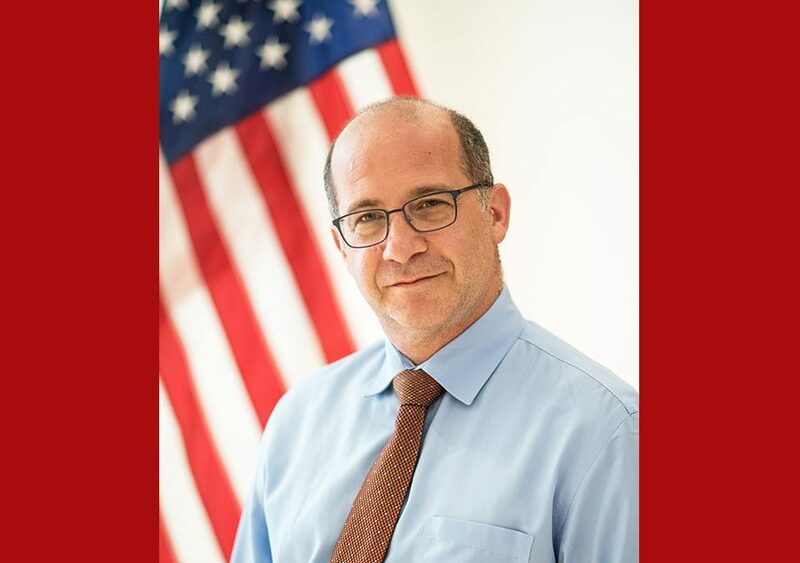 As a U.S. Army veteran and member of our Office of Community Affairs, he noted that the best part about his career is when he visits college student organizations and veteran career fairs to discuss career opportunities at the FDNY. 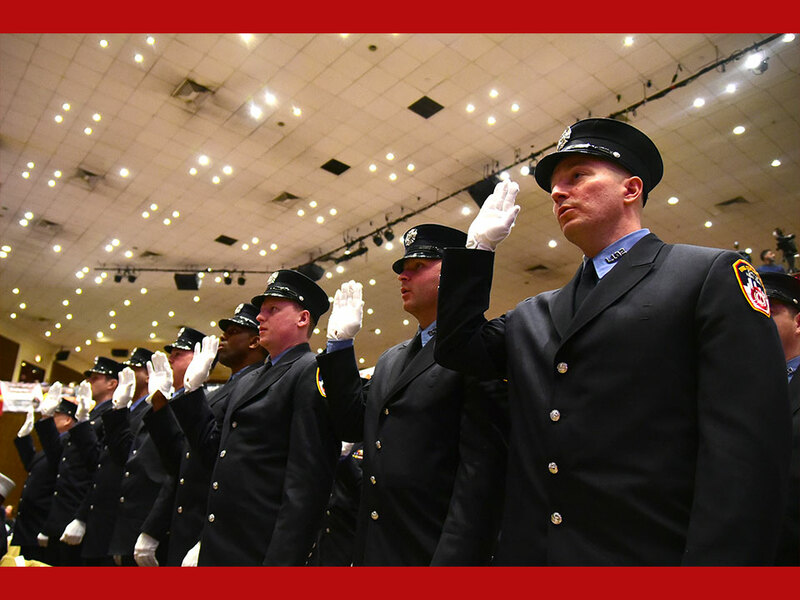 The next event he will attend is the Recruit Military Career Fair on September 27 at the New York Hilton Midtown from 11 a.m.- 3 p.m.
Join FDNY: Tell us why do you enjoy working for the FDNY? Adam Lessuck: I love my career because I get the opportunity to hear what’s going on in the lives of others and I get to talk to them about why working for this Department is a great opportunity. It’s great meeting other veterans at these events and really doing what I can to give them the information that they need to be more informed about joining our ranks. I’m a people person and the military gave me the opportunity to interact with and learn from people I never would have had the chance to know. 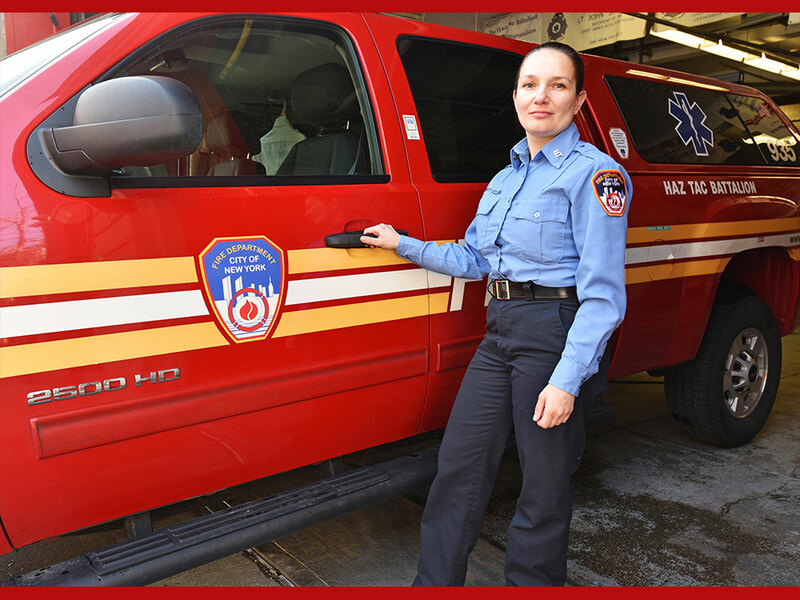 Now, I’m married to a wonderful woman and I’m a proud father of a 28-year-old daughter and I’m here at the FDNY continuing my experience from the military by helping others. JF: What do you want military members to know about working here? 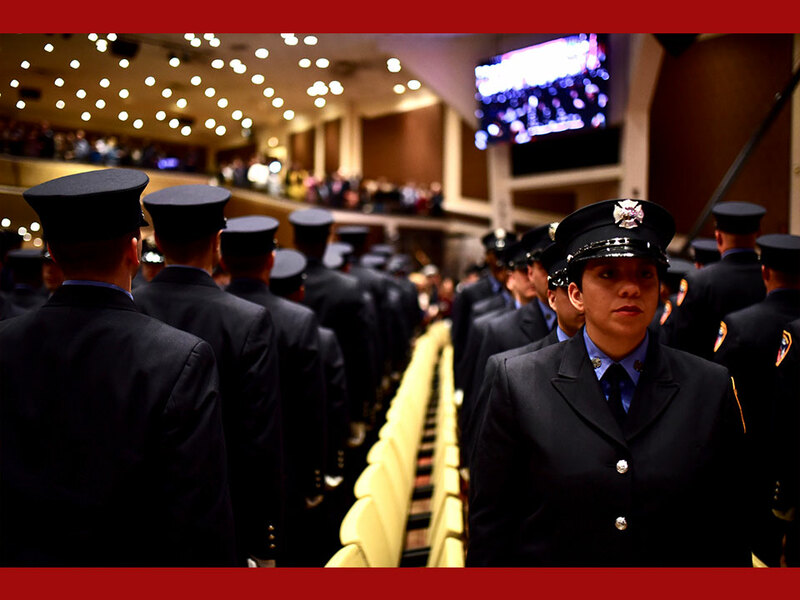 AL: I think it’s important for them to know that the FDNY is a great place for veterans and the Department’s culture will be very familiar to service members. Teamwork is also a big part of working for the FDNY and if you have military experience, we want you to know that it is well respected here.